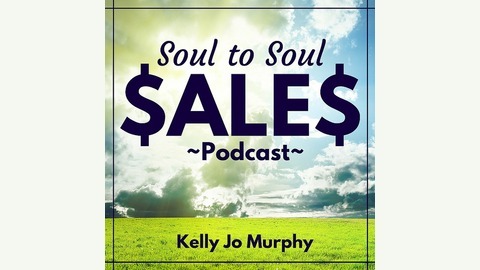 Are you a soul-centered entrepreneur with gifts to share and passion for what you do but making the sale makes you feel downright icky? Are you ready to make a huge impact with others if only you knew how to get them to sign up with you? 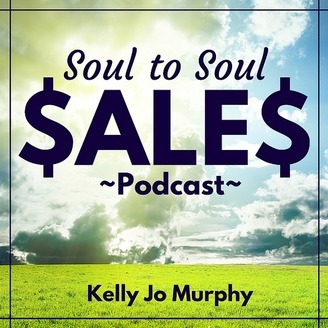 Then Soul to Soul Sales Podcast with Kelly Jo Murphy is for you... Listen in for strategies and practical tips to dance your way to the bank without selling your soul!